brand of recombinant C1-inhibitor (conestat alpha). 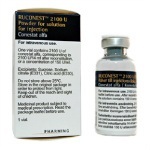 Ruconest® is approved by FDA and EMA and is delivered intravenously. Ruconest® is approved for self-administration. 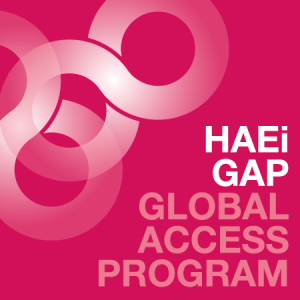 The HAEi Global Access Program enables patients to gain access to Ruconest®–through an ethical and regulatory compliant “Named Patient Program” mechanism–in all countries where the drug is not commercially available. How can I get access to Ruconest®? If you would like to learn more about the Ruconest® through the HAEi Global Access Program, please discuss with your treating physician who should then get in touch with HAEi. Physician enquiries regarding Ruconest® should be directed by email to: gap@haei.org. Please note that we cannot handle direct patient inquiries.